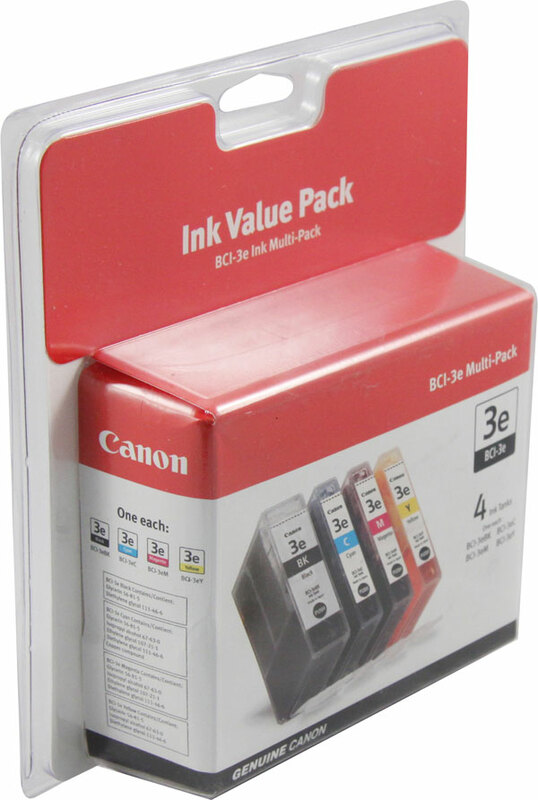 Genuine OEM Canon 4479A003AA, BCI3eBk Black Inkjet Cartridge. They are designed to work in the Canon BJC 3000 printer/copier(s). 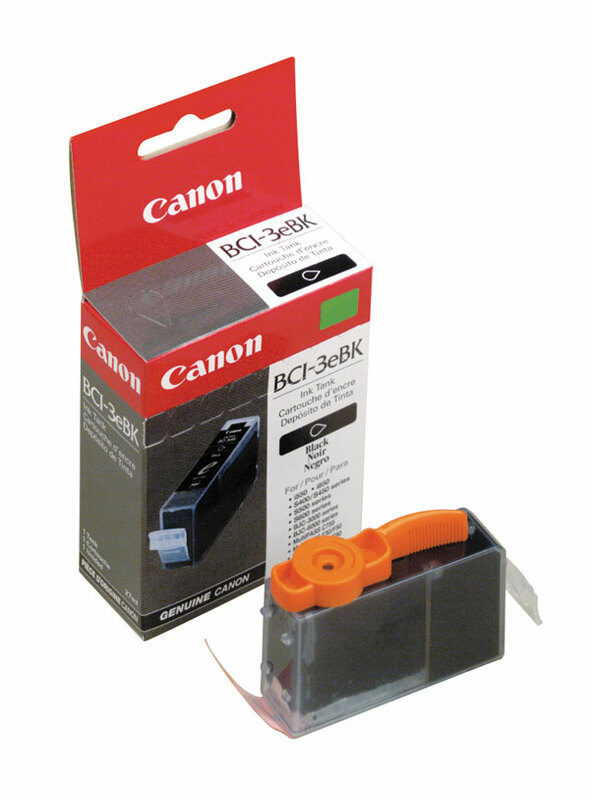 Genuine OEM Canon 4479A003AA, BCI3eBk Black Inkjet Cartridge. 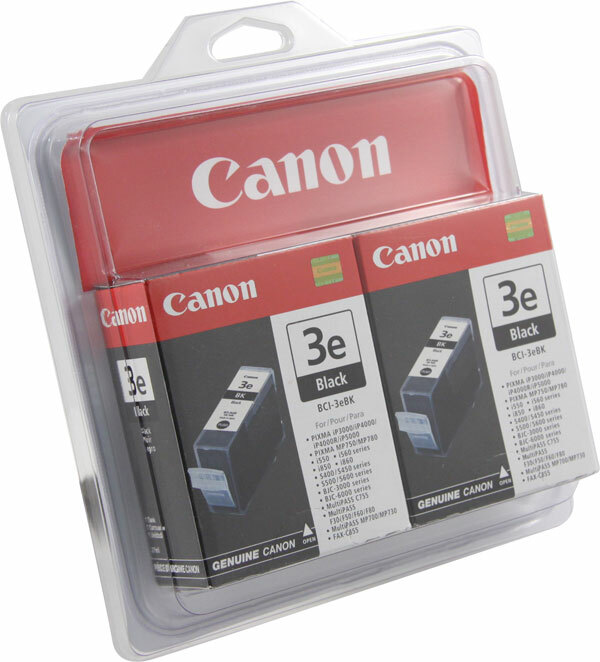 (2 pk) They are designed to work in the Canon BJC 3000 printer/copier(s). 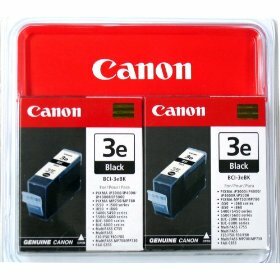 Genuine OEM Canon 4480A003AA, BCI3eC Cyan Inkjet Cartridge. They are designed to work in the Canon BJC 3000 printer/copier(s).